In January 2005, this home was featured in the Sunset Curb Appeal Magazine, where the author touted that "the mixed pedigree of this Mediterranean house is celebrated through a variety of show-stopping details, including vivid white trim and hot citrus wall colors." Arguably this home has one of the best views in the Coronado Cays. 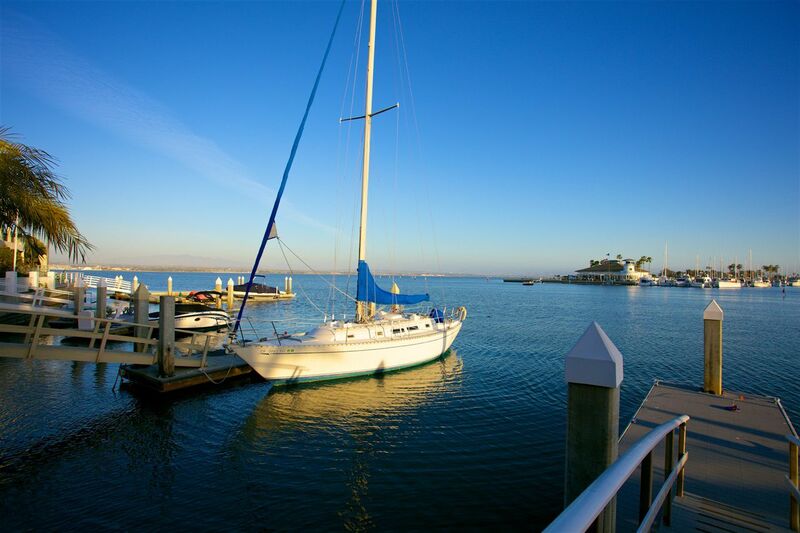 A rare find with its south facing stunning bay view peering across to the Coronado Cays Yacht Club and beyond.